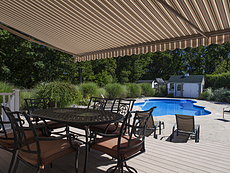 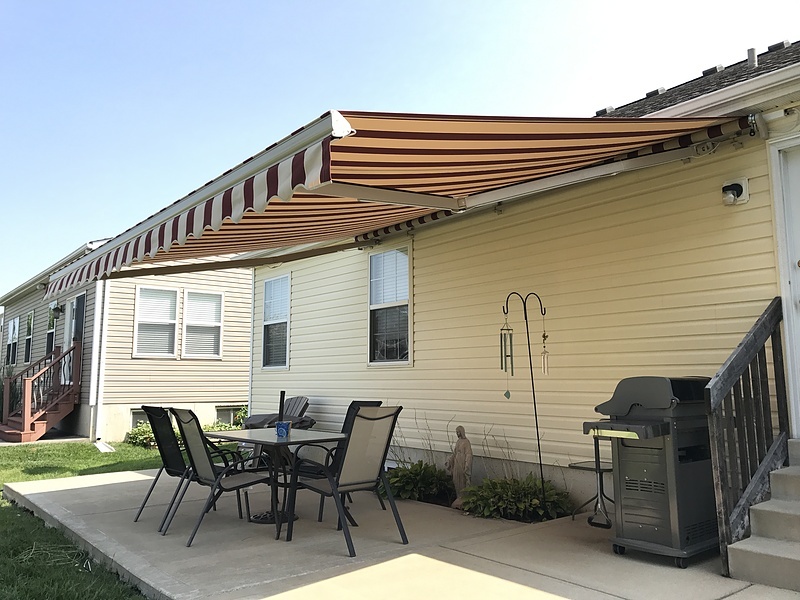 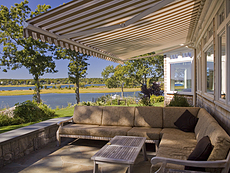 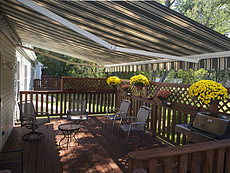 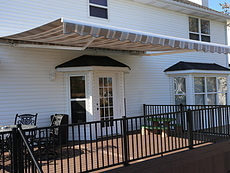 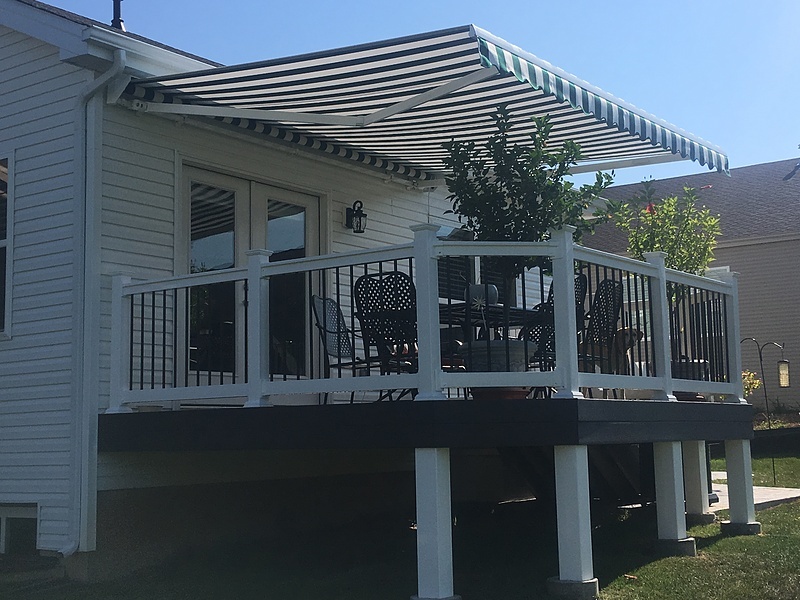 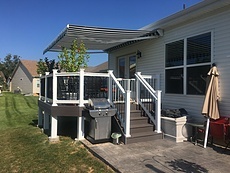 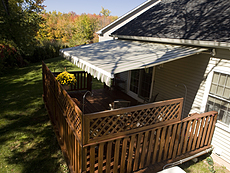 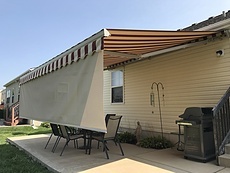 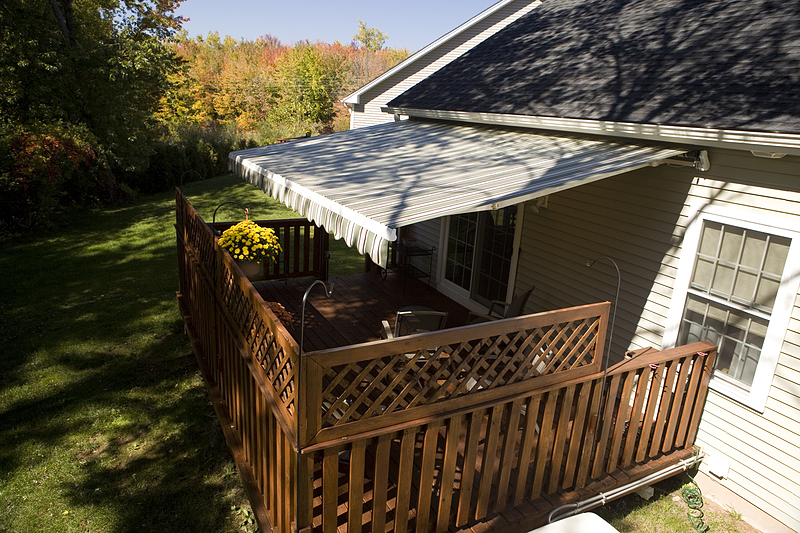 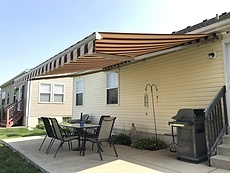 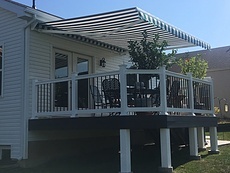 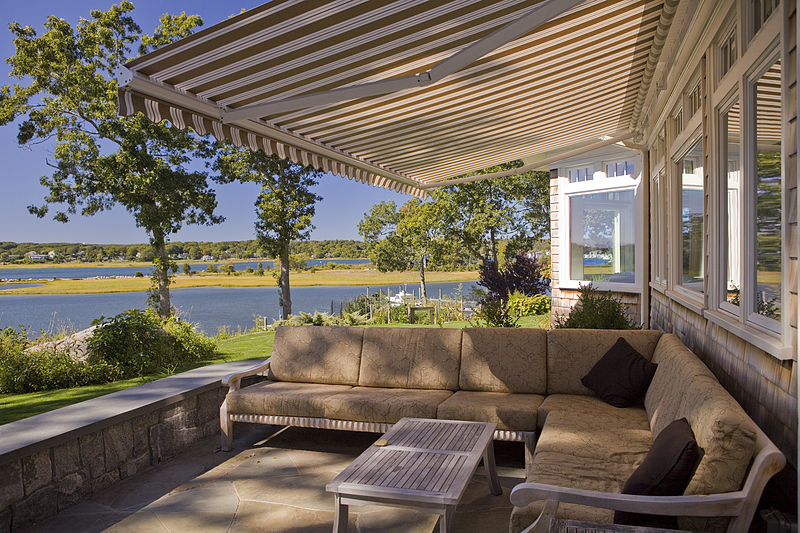 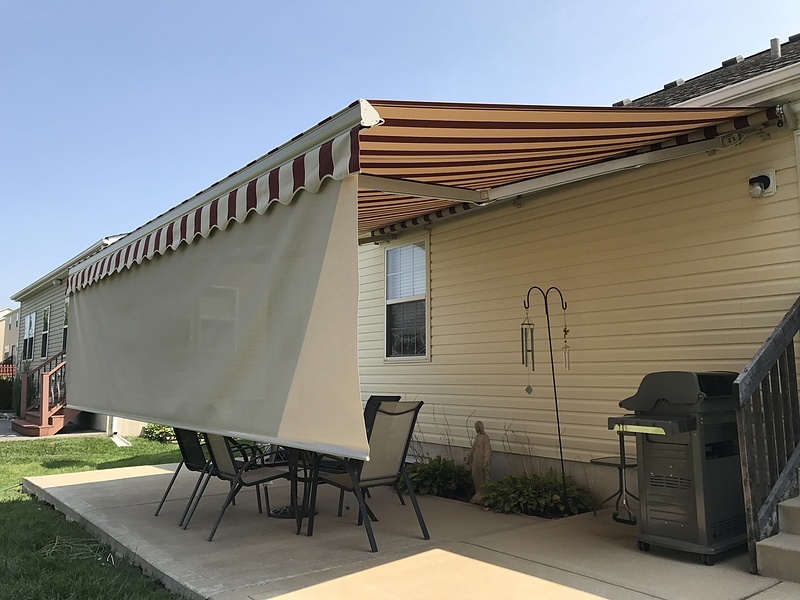 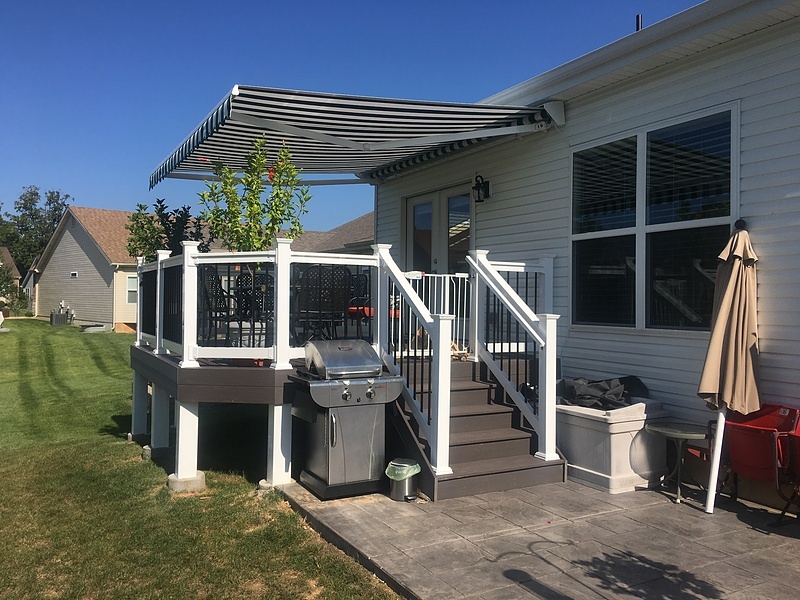 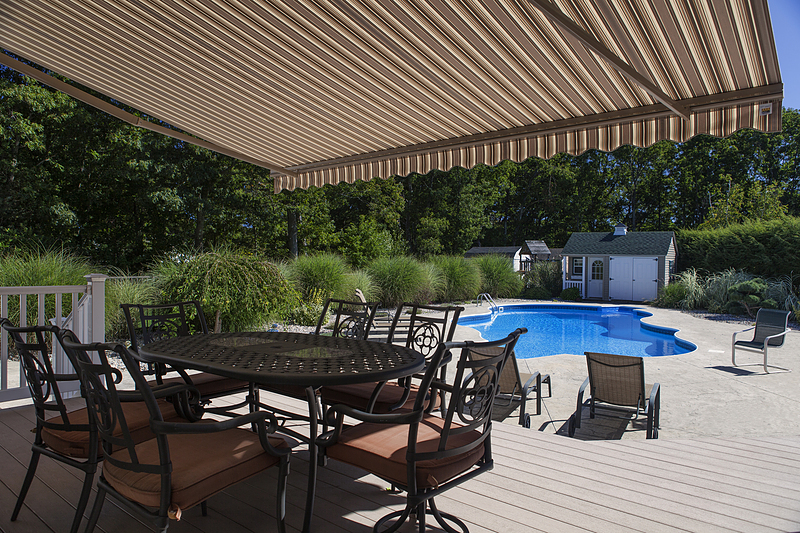 Awnings can be a great addition to any deck or backyard living space. 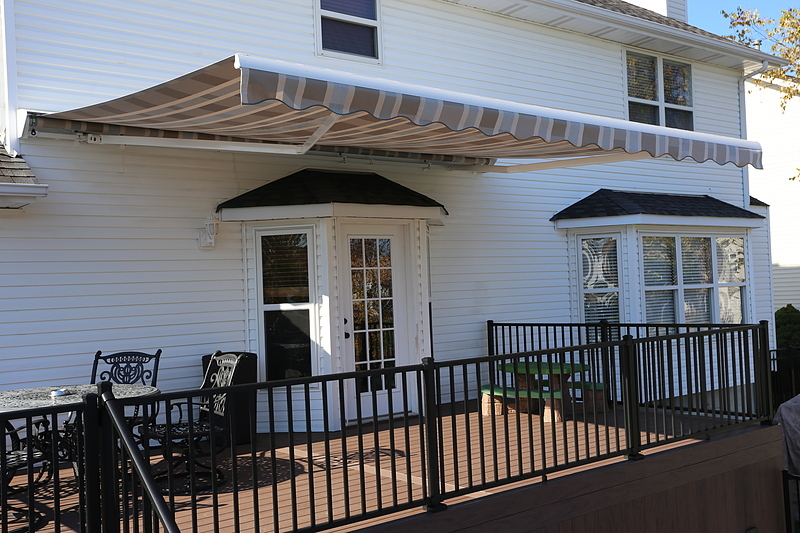 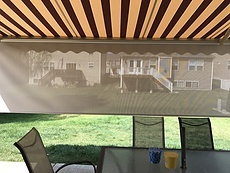 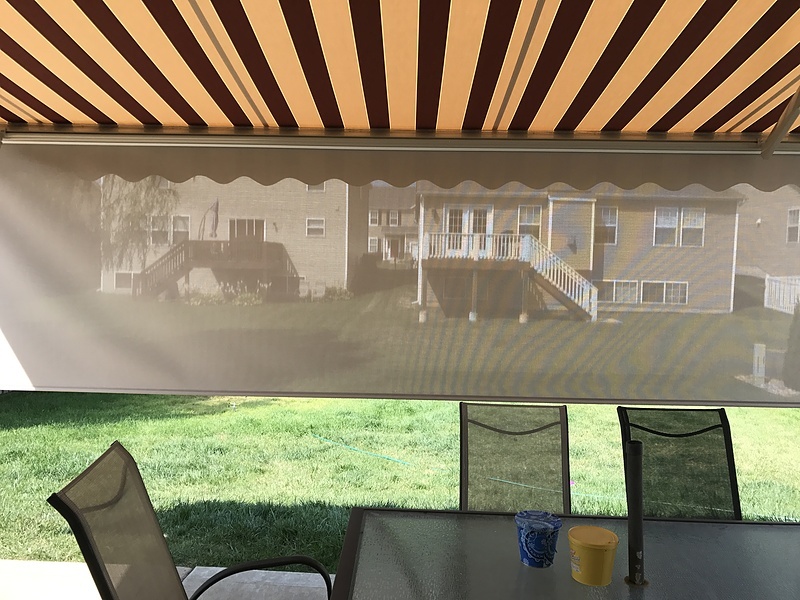 Click here to learn more about our retractable awnings. 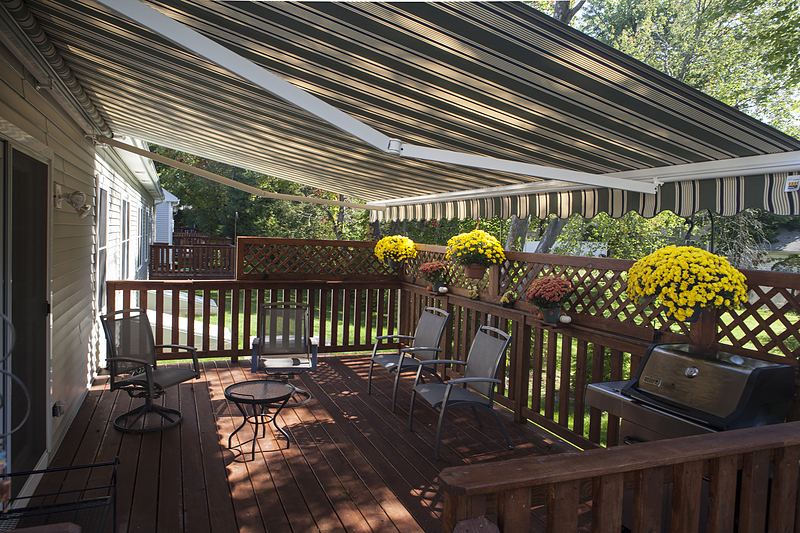 If you are ready to discuss your project feel free to contact us or call 636.532.5008.